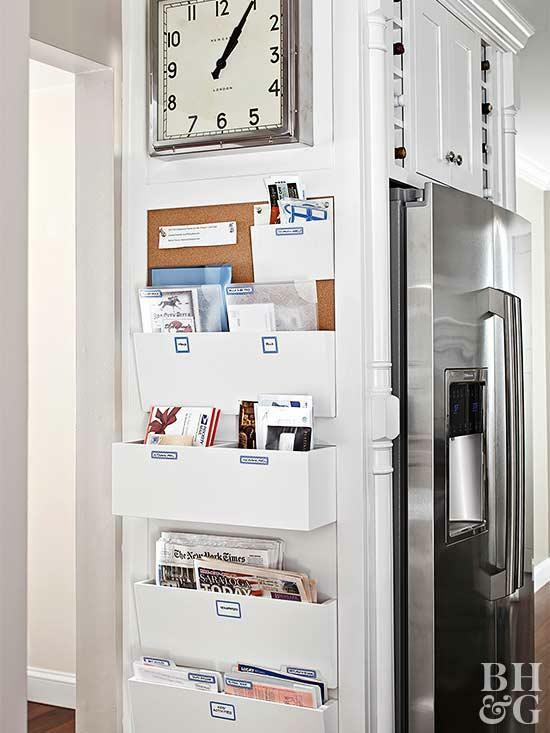 Having trouble organizing your home? Whether you're using too many containers or tackling paper clutter the wrong way, we're here to help. Look out for these five common organization mistakes -- and learn how to fix them. The reason show homes look so perfect? No one lives in them! It's OK to let personality show in your space. The key is to find organization techniques that work for your family and stick to them. 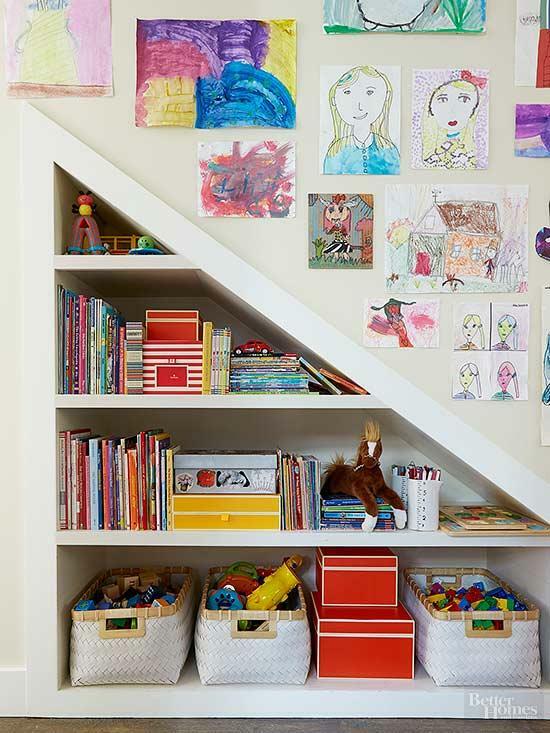 So go ahead, showcase your children's artwork instead of hiding it in a drawer! Items that are outdated or damaged seem like pretty obvious picks for the trash pile, but what about the things that are in fine condition but you don't often use? 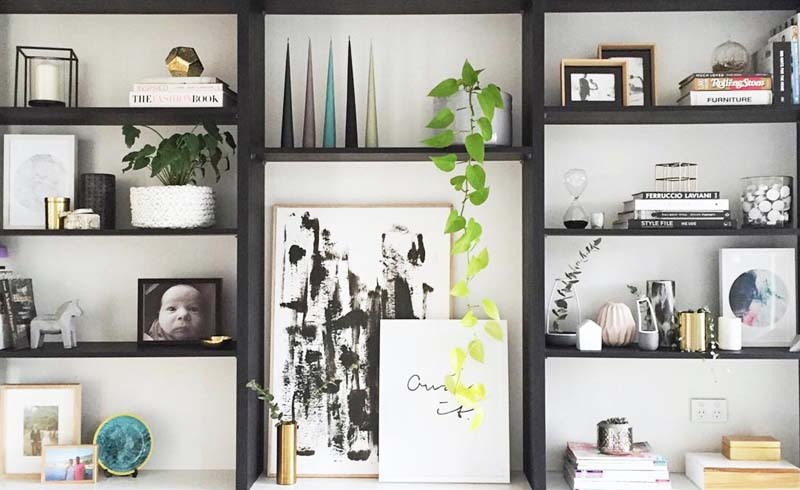 Before organizing a space, take everything out and ask if it's something you really need. It's OK to store that stand mixer you use every day on the kitchen counter. Clutter occurs when items are not returned to their proper places -- but that doesn't mean everything has to be hidden away. 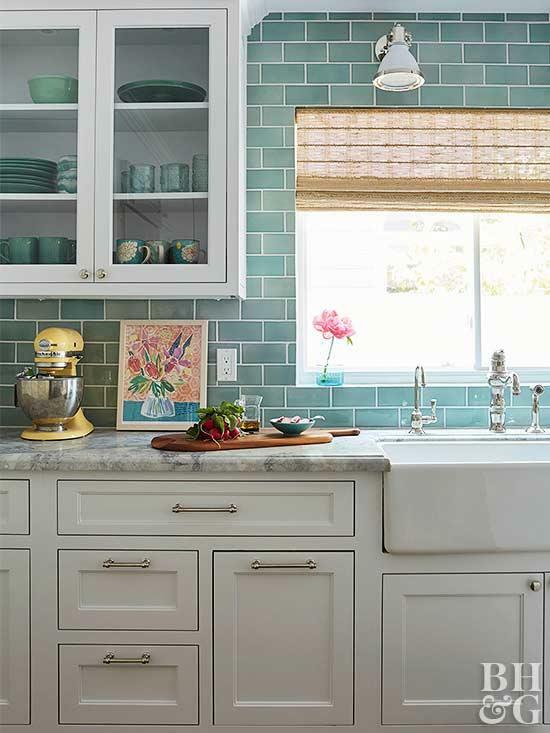 Be cognizant of which items you use daily, and keep them easily accessible. 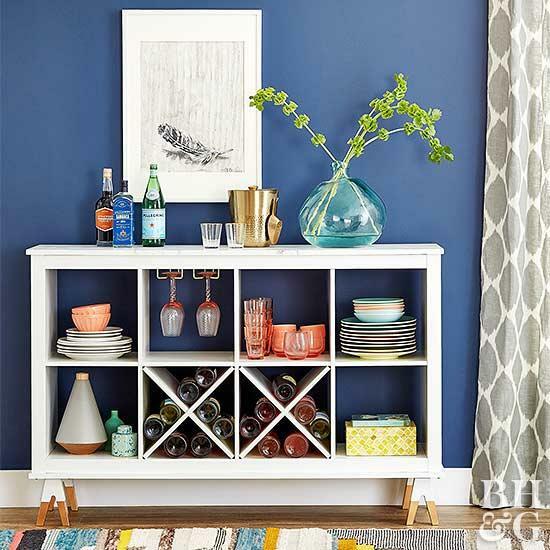 Containers are useful tools, but too many bins and baskets can look messy -- especially if they're stashed in plain sight. 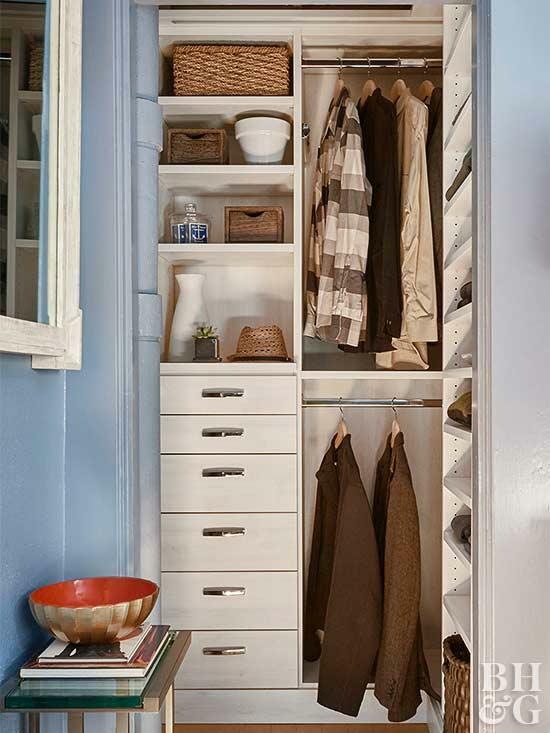 Instead invest in a piece of storage-savvy furniture, like a cubby or locker unit. 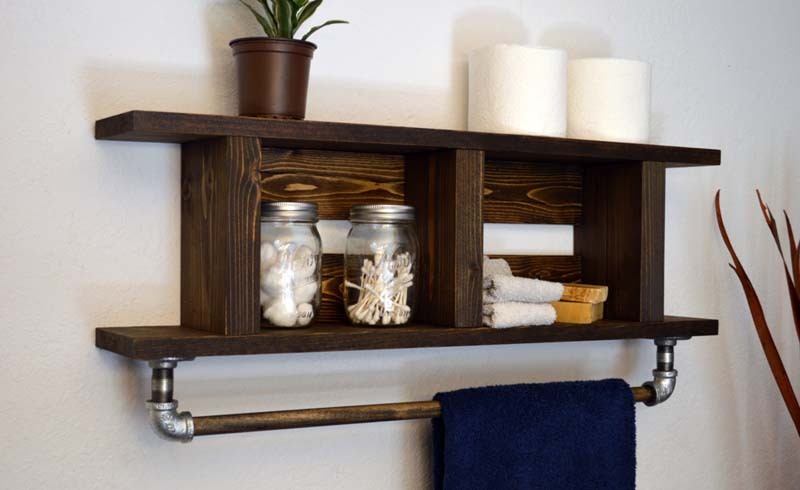 You'll keep items organized while adding a cool piece to your home. It's a win-win! Heaping papers into a neat stack doesn't mean they're organized. Instead create a command center that lets you easily sort mail into categories. Consider digitizing receipts and documents instead of holding on to physical copies -- just make sure to shred them before discarding.